Want to gain confidence or offer new treatment options? Dr. Schlesinger offers mentoring services to participants who would like to enhance their surgical and restorative results, and gain even more confidence in treatment planning and implementing dental implant procedures. 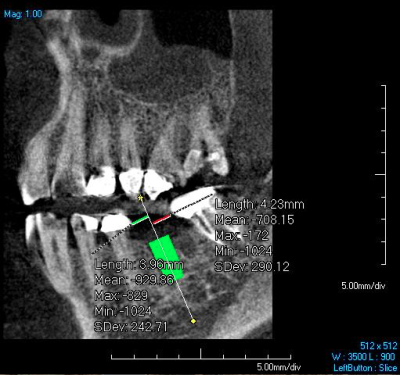 Treatment plan cases via emailing photos, radiographs or CBCT's, then have follow up phone calls and/or email conversation with Dr.Schlesinger. This option will give you access to information needed to begin and finish your own implant cases. Specifics like treatment planning, implant and restorative choices can be reviewed, as well as the important decision of proper case selection. Adding a second colleague can help cut the expense of the experience. The two of you will advance your proficiency and perfect your skills. Both methods are designed to increase your confidence in moving forward and adding new procedures to your office armamentarium. Are you a patient that is looking to get the best in implant treatment? From a single tooth to a full mouth rehabilitation, you can get the smile you dream of. Dr. Schlesinger is available for consultations at Comfortable Dentistry 4U in Albuquerque, New Mexico.